I'm putting together this post because there's currently an ongoing sale on New Look, Urban Outfitters, H&M and ASOS for 20% off over a limited time period. And I thought it'd be fun to share with you my picks from each of the stores to give you guys some ideas on what you could score from the sale! Also, stick around to the end of the post for a chance to win something cute to go with your new items! Some of the trends I am noticing for this Spring/Summer seasons are floral prints, button details, colourful stripes and crochet! Let's begin with NEW LOOK, the 20% off student discount is valid from 23/04/2018 to 07/05/2018 and you can head to the stores or access it online via Unidays. If you're around Manchester, don't forget to pop by town on the 26/04/2018 (Thursday) for the student night where there will be more sales offered and probably loads of freebies too! I've been a big fan of student night and I've always managed to pick up some good deals such as my borg denim jacket from levis at 30% off! Ever since the early summer (which lasted for four days) came knocking around, I've been obsessed with the idea of summer dresses just because of how easy they are. New Look has some gorgeous numbers in this season and the colours are so apt! I've never been one to pick out a red dress but this just looked so stunning because of the simple cut and the crochet details around the chest area which I think is a nice touch. The only downside for me is that the straps are not adjustable! This dress comes in several colours but I picked the denim because it has more weight than the cotton material and I feel that it will sit better on my body since I have #morerollsthangreggs. The bust area of this dress is buttoned up and the back has some stretchy material but it can be a bit tight for the bustier ladies out there. But I've found the solution! Lengthen the straps and it'll be just right since the buttons will sit slightly under your boobies rather than over it. I don't think anyone can go wrong with a skater dress but I love this because of the sleeveless style and the little popper button detail which I think just gives the dress that tiny bit more edge. You can dress it up with a denim jacket and some accessories or just throw on your favorite pair of trainers and you're good to conquer the day. Here's one for the stroll you'll enjoy in the evening sun! I love how flowy this dress in and the floral patterns combined with buttons. Pair this with a straw hat and you're ready for that instagram picture! What's spring/summer without a pair of dungarees and some cute tops right? I've never tried a pair of dungarees until last year and it made me feel so cute and ~stylish~. I feel like it is also one of the best thing to own because it goes with everything, it can literally be layered over any types of tops from rainbows to a basic white t shirt! Who doesn't love a bright stripey t shirt? This material is ribbed and stretchy which makes it really comfortable! Dungarees come in all shapes and forms and last year I tried the ones that have the jeans bottom which I adore because hello unshaven legs! This year the shorter versions have my interest so here are my two picks! I've been really into trousers with the stretchy waist because my go-to outfit is a t-shirt tucked into a pair of trousers! I've been sticking to darker colours in the beginning but I'm slowly experimenting with lighter washes of jeans and bright stripes for bottoms like these and I love it! This pair of trousers along with a black t-shirt is going to be your next staple outfit! Since we have already established that the warm weather doesn't stick around for long, it's a pretty good idea to have a jacket with you every time you step out of your house! This beautiful pink blazer is not only such a pretty piece, it also goes really well with anything! 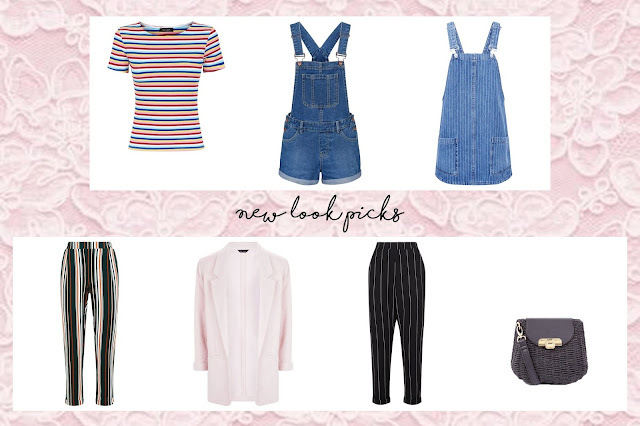 From a skater dress to your dungaree shorts, have fun in the daytime and stay warm at night! Straw bags are the new in thing these past few months and I've been loving how they go with dresses! But the cream design is pretty common so I was drawn to the black one because it gives a little edge to the bag doesn't it! I personally adore black and gold details together especially on accessories so this one is right up my street! I personally have this hair of trousers and it is probably one of my favorites ever just because of how comfortable it is! It also pairs with anything but my favorite way to style this is with a plain white t shirt and a pastel pink denim jacket! 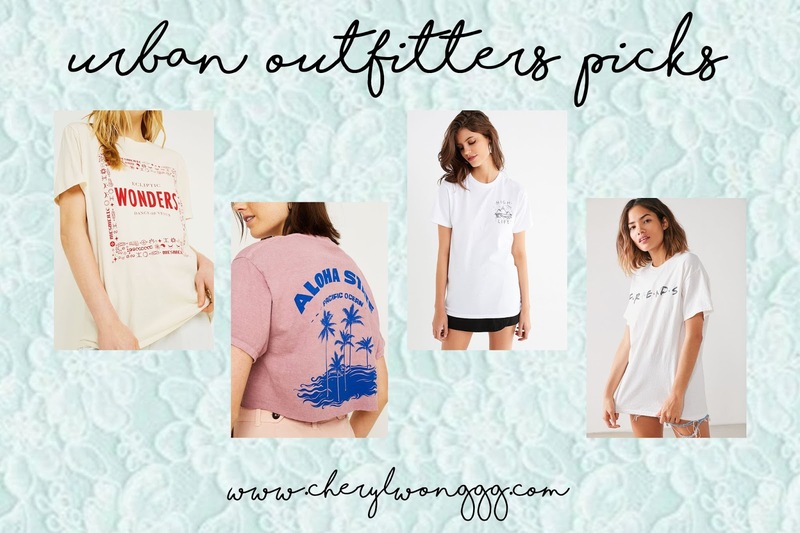 Urban Outfitters sale lasts from 23/04/2018 to 26/04/2018! One thing I love from UO are their graphic tees just because they are so cute and they definitely make a statement! From brand logos to cute statements, they are simple to style and it might even be a conversational starter! All these would also go amazing under your pair of dungarees! I've recently given into my temptations and got myself the mini kanken and I can't wait to get my hands on a larger one with the folk design! This bag fits more than you can imagine and it is so cute! I love that it has a structure to it like how I love all my bags to be! How cute are these sunglasses though?! I feel like sunglasses are one of those things that I will always carry around and it always comes in handy for pictures, holding your hair up or you know, blocking the sun out of your eyes. H&M offers is valid from 20/04/2018 to 07/05/2018! How adorable is this playsuit? The colour is gorgeous and the florals details are subtle but not drowned out by anything. I love that it is long sleeve so you'll be able to wear this on night outs during the colder nights! I love white crochet and lace plus the off shoulder detail gives such a feminine touch. Pair this outfit with espadrilles and a cross body bag and you're set for a picnic in the sun! This is another number where you'll look great effortlessly because the print simply does all the work for you! Dress this up with some heels or rock this outfit with a pair of white trainers! Jumpsuits are like the softer version of dungarees in my opinion! I would pair this with a white t shirt underneath or on its own when it is sunny out. I love the stripe patterns is so flattering, plus the straps are removable so if you decide you want to get a spontaneous tan, you can! Alas! The perfect accessory to protect your face and the ever so complementary accessory to every outfit this season! Disc necklaces are so effortlessly beautiful and you can choose to wear it on its own or layer up! This necklace comes in three metals so you'll be able to decide on one (or three) that you think complements you the best! I don't know what is it with tassels but everyone seems to love them! Including myself, of course. They make such a great addition to a plain outfit with your hair pulled back or in braids! ASOS 20% off lasts from 23/04/2018 to 24/04/2018! 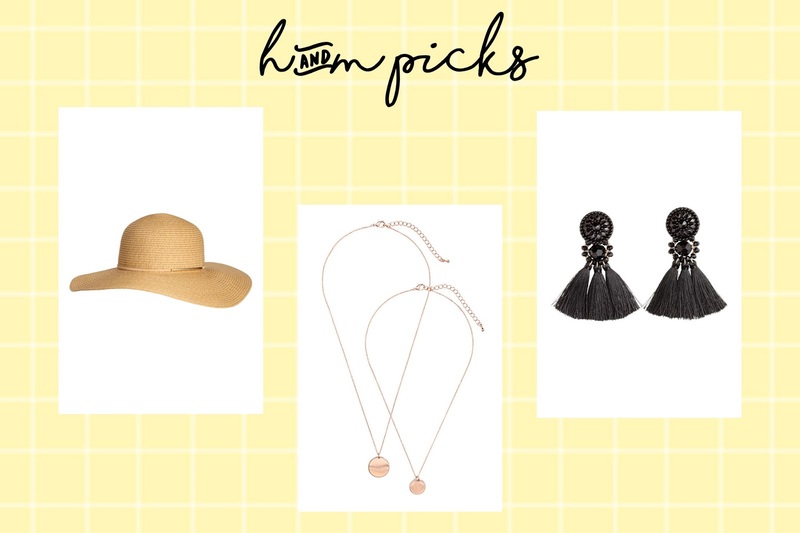 ASOS has so much stuff that it is going to be a giant post on its own if I include everything that I think is amazing plus we all know what ASOS holds so I'm just going to be sharing with you the three items I've purchased! Yes, I'm pretty aware that all my purchases are in black which is not very spring/summery but I fully intend to style them with other colourful items like a lilac denim jacket, a pair of pink trainers and other accessories! Honestly I got this on ASOS because New Look has sold out of this product so I was pretty happy that I managed to get it in my size! I've been only getting New Look trousers lately because somehow, someway they fit me really well in both length and comfort so it's a plus for me! And I love the piped detail down the side which is subtle unlike the whole sports stripe trend that is going on, that is a bit too loud for me in my liking but hey, to each their own! How cute does this little number look! I love how the model styled it with the straw hat! Personally, I would wear this with a dropped denim jacket and a cute pair of trainers and call it a day. This also has one of my favorite - adjustable straps! I know this is not the most flattering cut especially for me but smock dresses are such a comfortable cut! It is perfect for one of those days where you just CBA about everything and want something cute but comfy to throw on and get on your day! I would wear this with a long necklace and probably pair it with a mini backpack and a pair of sliders! 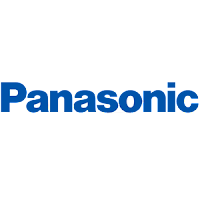 I hope that by the time you see this I hope that you'll still find the 20% off! 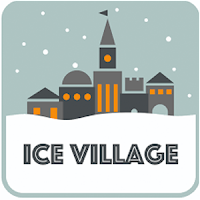 Else don't forget they do offer a 10% discount for all students throughout the whole year! And that is the end of my sales pick! 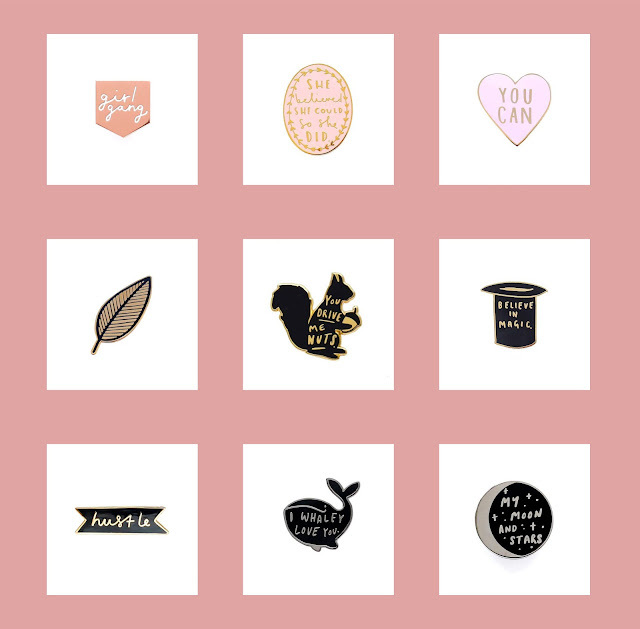 Now, for the most exciting part - Old English Company is giving away a set of the cutest enamel pins in celebration of the new additions to their pin range! Seriously though, how cute and #relatable are these! Enamel pins are one of my favorite accessories especially on my bags and for the millionth time - denim! They are also a great way to personalise your things and they make great gifts for the people you love! Gift the women in your life the pin that says 'She Is Fierce' to remind them that they can take on the world with no fear! 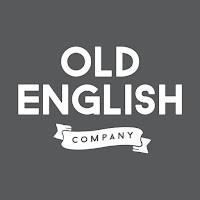 Step 1: Pick your favorite enamel pin design from their entire enamel pins range on the old english company website. Winner will be randomly chosen on the 30th May 2018! 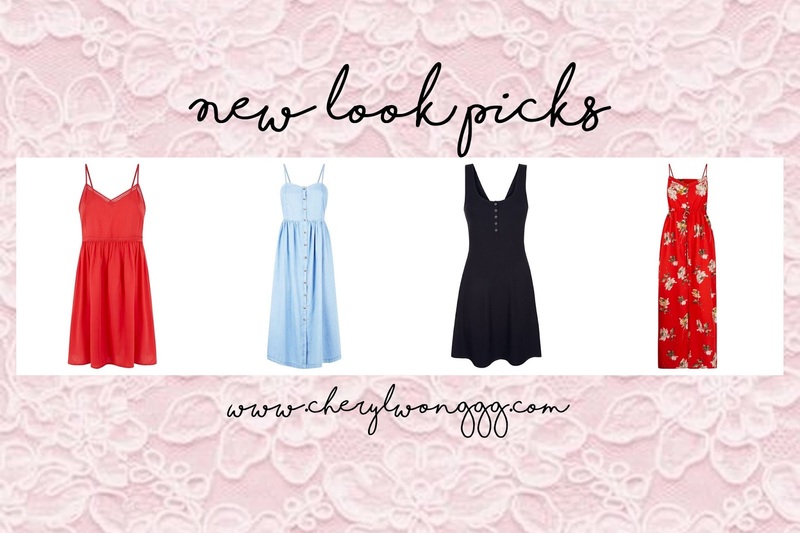 If you need some inspiration, here are some of my favorite picks from their range! How adorable are these! Add an extra touch of your personality with these enamel pins today! 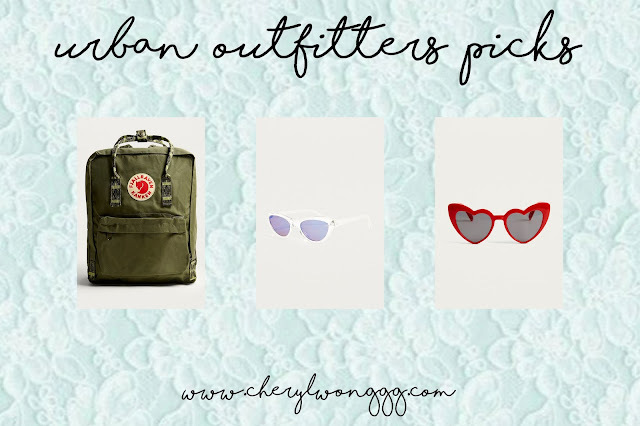 I hope that you enjoyed this blog post and don't forget to enter the competition to win yourself some cute goodies to jazz up your outfits!